Visit one of the most astonishing hiking destinations near Barcelona. 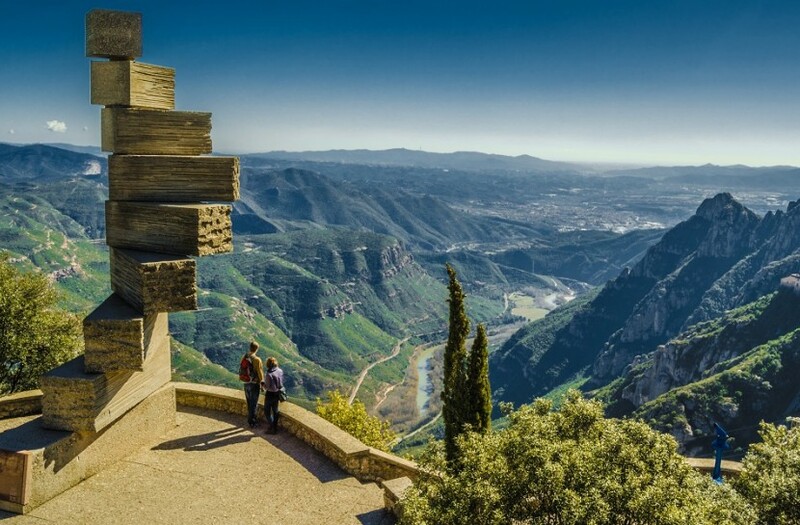 Next to the Mountain Montserrat you get to see the beautiful Monastery that is a sightseeing must in Catalonia. What and where is Montserrat? Visit the mountain Montserrat and it’s monastery. 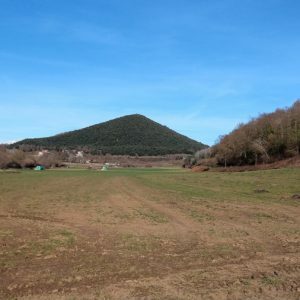 It is a multi-peaked mountain range 1 hour away from Barcelona. It is well known for its Benedictine abbey, that hosts the Virgin of Montserrat sanctuary. “Montserrat” in Catalan means serrated mountain, that describes the formations of the mountain. It consists of a multitude of rock formations that are visible from far away. In 1987 it was declared a natural park. We meet at 09:00am at Plaza Espanya between the two Venetian towers. A tour guide will explain the area and how to enjoy its beauty using radio-guided system with headphones. 15:00 to 16:00 Enter the monastery, where we will see the Virgin of Montserrat, and you will be able to touch her! – There is a restaurant there but it’s a bit expensive. Bring snacks and small sandwiches.